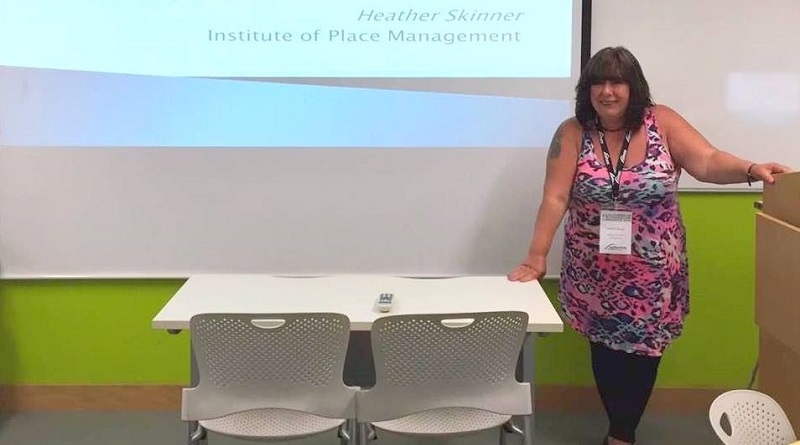 Heather Skinner as researcher focuses on place management, marketing, branding, culture and responsible tourism. More in her researcher profile. 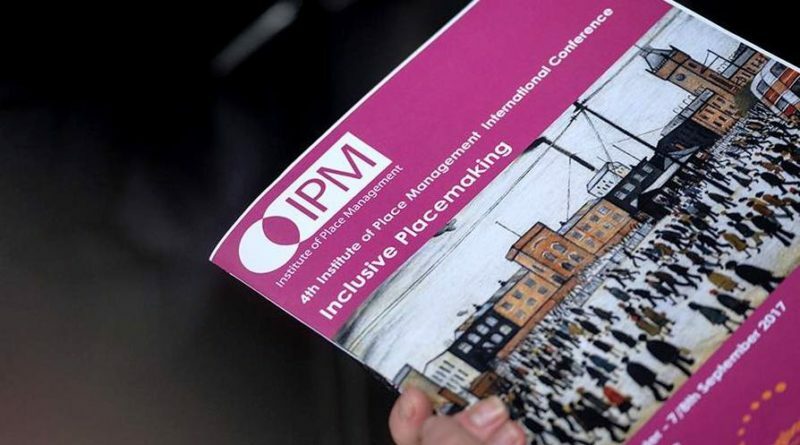 Aleks Vladimirov shares latest place branding research and reflects on the 4th Institute of Place Management conference which took place in Manchester, UK, in September 2017, with a focus on inclusive placemaking. 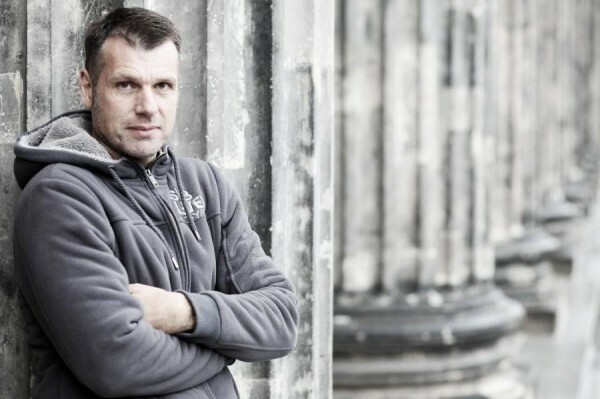 INPOLIS CEO Ares Kalandides – director of the Institute of Place Management at MMU – on place branding, economic development and Berlin. 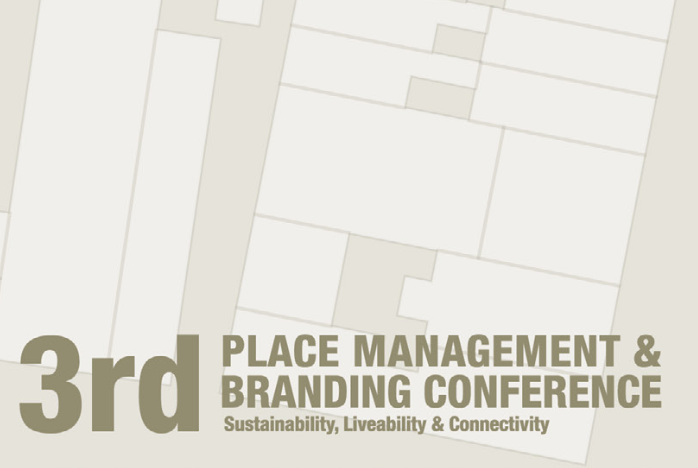 Preview and programme of 2015 Place Management and Branding conference in Poznan, Poland, featuring a Who is Who of place branding researchers worldwide.